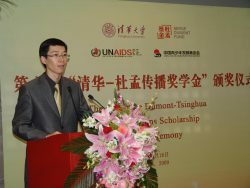 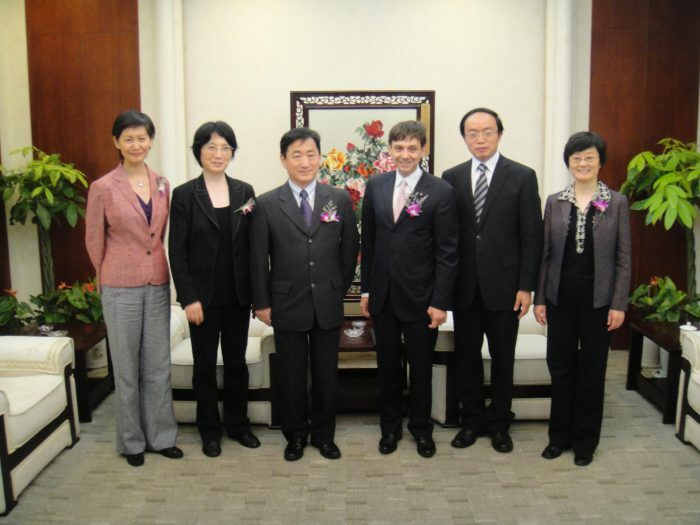 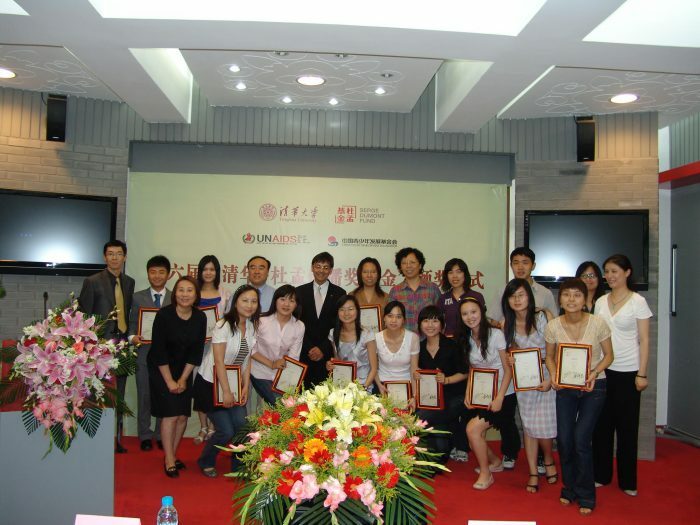 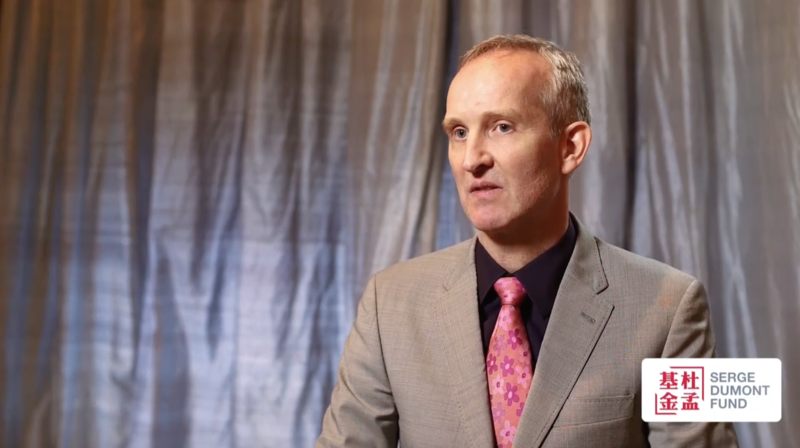 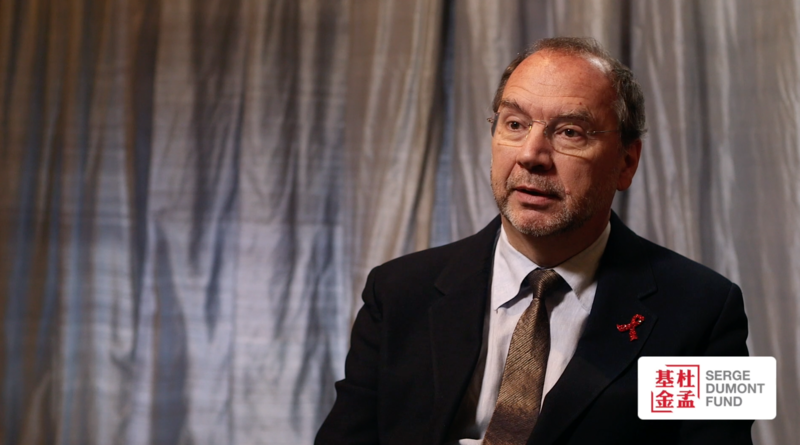 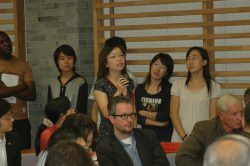 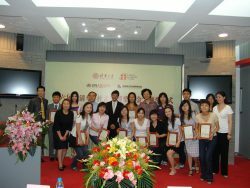 In 2004, Serge Dumont established the first scholarship to cultivate talented PR professionals in China. 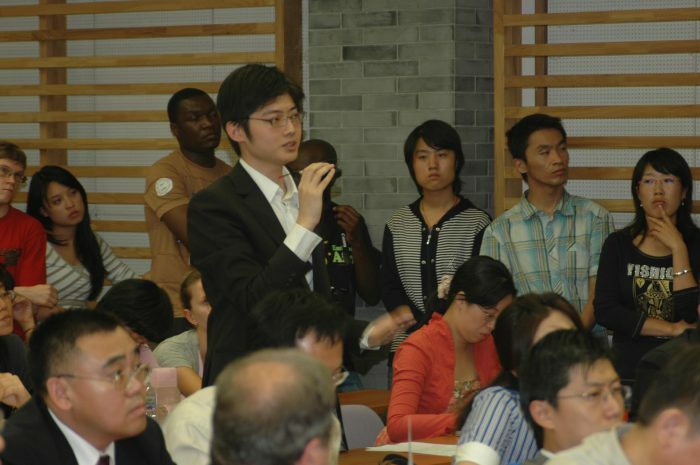 Run in partnership with the Tsinghua University School of Journalism, the Fund provides internships to students at leading Chinese universities. 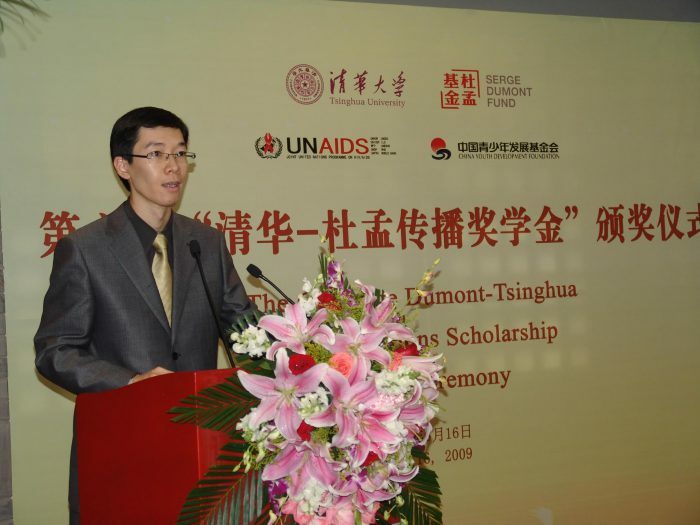 Since inception, the Fund has provided internships at UNAIDS global headquarters in Geneva and regional headquarters in Bangkok, as well as internships in Beijing.